In putting together this year’s list of top 10 cloud computing service providers, we can certainly apply the age-old proverb: The more things change, the more they stay the same. There has been a lot of change in the cloud computing arena since last year’s top 10 list. 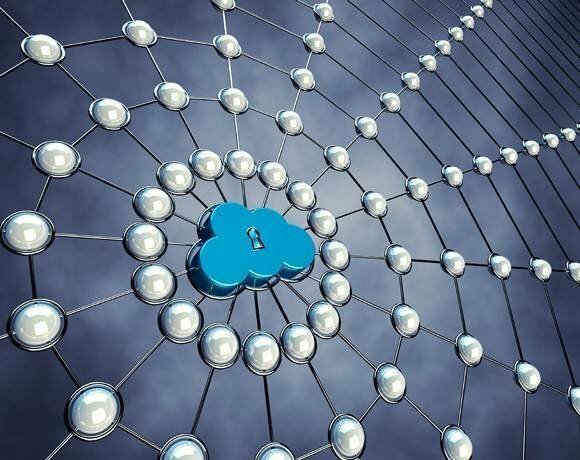 The raft of new technologies delivered over the past year or two has enticed many larger IT shops to launch their first private, hybrid and public clouds and served to make or break the fortunes of small and large cloud competitors alike. What remains the same is that big fish get bigger and small fish get smaller -- or are eaten. A few sharks -- known to us as telecommunications companies -- have seen the opportunity to enter the tank and gobble up hot cloud services vendors. We know lists such as this invite healthy debate among readers as to who and, perhaps more importantly, who isn’t named. So be sure to let us know what you think. Editor's update: Read SearchCloudComputing.com’s list of cloud service providers to check out in 2013.